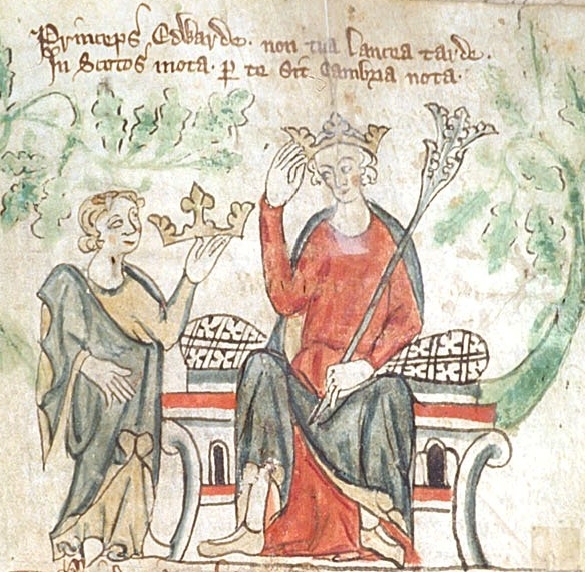 In this podcast Dr Philip Morgan looks at the reign of Edward II. 2. 'Unsuitable' friendships: Gaveston and Despenser. 3. Bannockburn, Civil War and broken relations with his wife. 4. Debts inherited from his father. Famine in Europe. Military successes. 5. A reluctant deposition. Murder or escape?